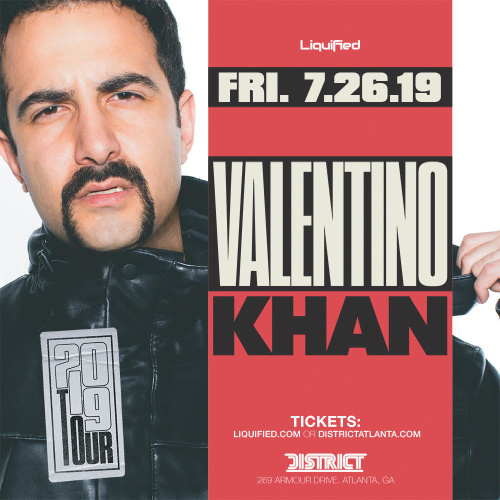 Valentino Khan is a music producer & DJ from Los Angeles, CA. Valentino Khan makes everything. From hip hop club anthems to dance music hits, Valentino's production knows no bounds. He has produced hip hop for multi-platinum and Grammy award-winning artists such as B.o.B., T.I., Bruno Mars, 2 Chainz, Iggy Azalea, Tyga and Kid Sister.